Intrepid Investigations is the premier investigations company serving all of New Jersey for over 20 years. Our retired law enforcement officers will locate and serve legal documents and subpoenas throughout the State of New Jersey. 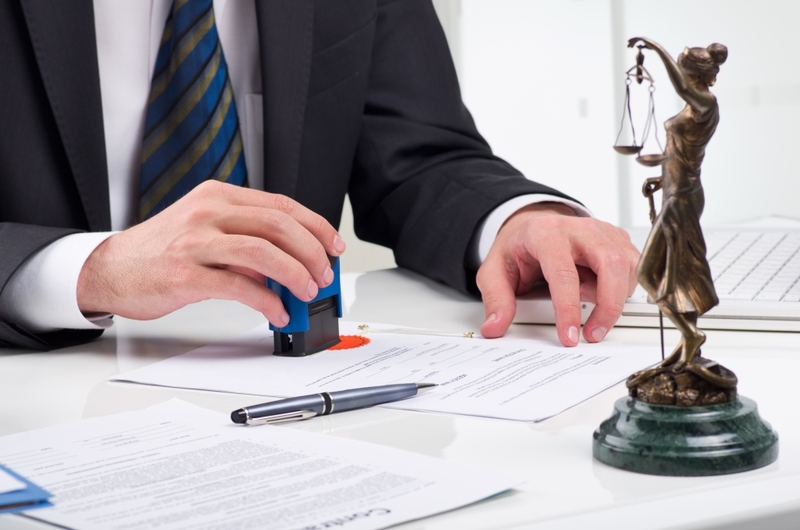 We will hand deliver any legal documents orcontact letters, and provide skip tracing and locates. Copyright © 2015 - Intrepid Investigations | Website by SDP inc.